Deputy Chief Justice Raymond Zondo has dismissed former SA Revenue Service (SARS) boss Tom Moyane‘s application to cross examine Public Enterprise Minister Pravin Gordhan. He delivered the decision on Tuesday morning at the State Capture Commission of Inquiry in Parktown, Johannesburg. In March, Moyane argued in his application that the right to confront one’s accuser was not only fair but just. 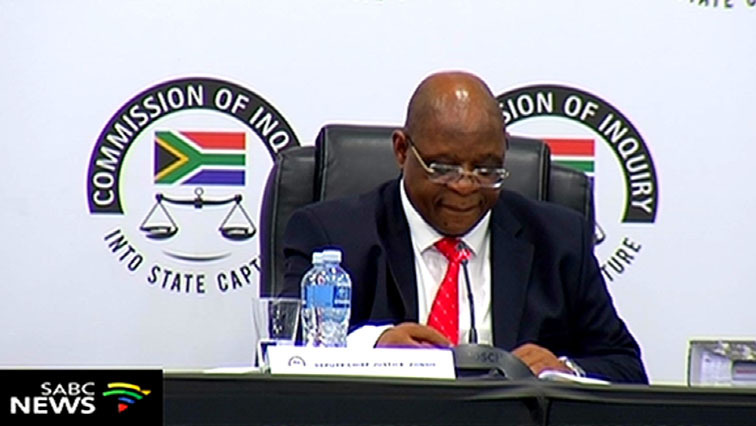 The post Zondo dismisses Moyane’s application to cross examine Gordhan appeared first on SABC News – Breaking news, special reports, world, business, sport coverage of all South African current events. Africa's news leader..